Your quality expectations mean everything to us. Only by striving to exceed those expectations can we expect to retain your custom and therefore allow us to grow. 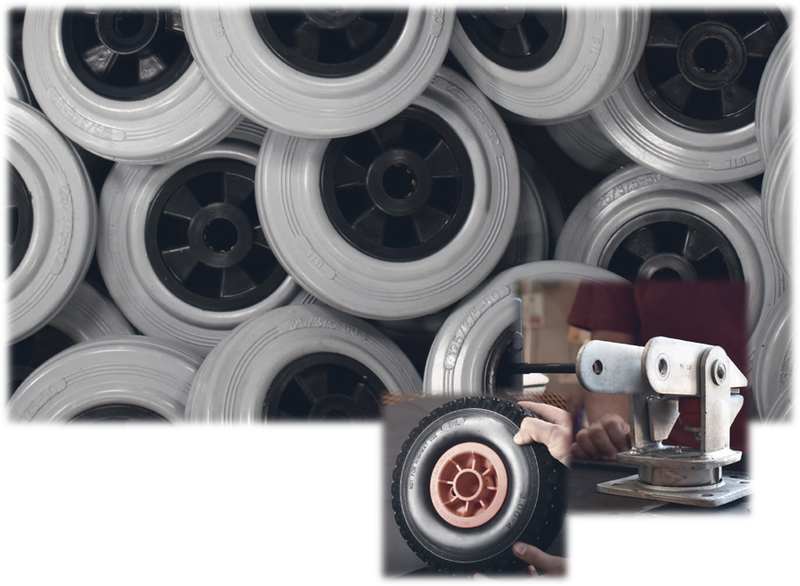 BIL are ISO 9001:2015 accredited as a castor and wheel manufacturer and our Quality Management System forms the backbone of our organisation. batch checks to BS EN 12530/12532:1999 and BS EN 12527:1999 and our production partners also adhere to the same standard. 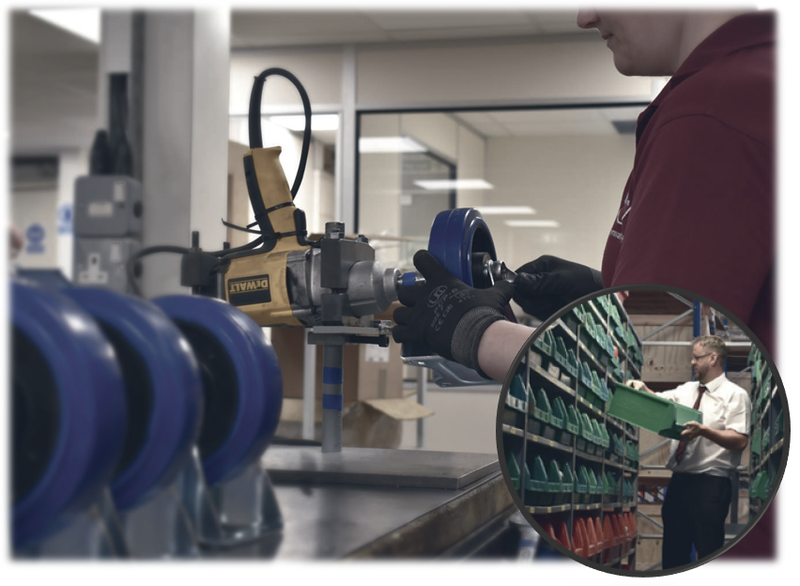 A range of equipment and system processes combine throughout every step, right from our goods inwards department checking through further checks within our production areas and finally, quality checks within our shipping department prior to dispatch. BIL adheres to strict QMS ISO 9001:2015 procedures to achieve the best quality output. All stock is accounted for by our computerised, bespoke auto-batch-trace facility powered by SAP. This ensures that items held and assembled in the UK can be traced back to source for reporting and investigation. 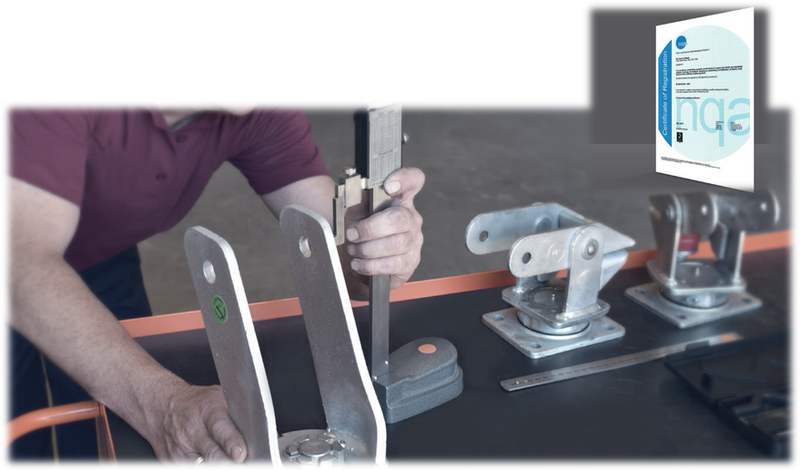 Trained operatives assemble components before further quality checks and final dispatch to our customers. BIL-designed tooling results in a high degree of consistency and quality – rigorously tested to ensure conformity to our stated specifications. The BIL brand stamp is a mark of quality that gives total assurance – that’s guaranteed.